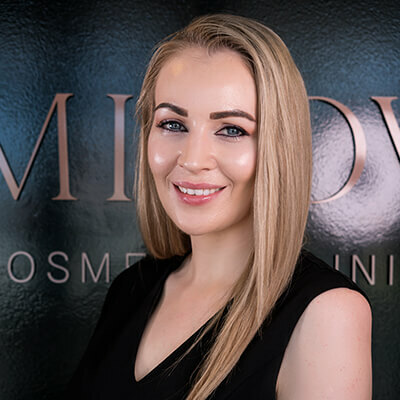 Sofia started Amirova Cosmetic Clinic with a desire to offer her authentic approach to beauty and ageing in a medically advanced, results-driven environment. She advocates ageing gracefully without allowing your inner or outer beauty to fade.  Where other beauty clinics offer treatments, Amirova provides a full transformation and a way of life that fosters endless beauty. After completing her bachelor degree in nursing in Gold Coast and specialising in orthopaedic surgery and post care. She went on to manage nursing teams in both orthopaedic surgery and plastic surgery. She is a registered nurse with a rich background in post-surgical health and restorative medicine. Through this experience, Sofia developed an intimate understanding of the body’s natural inclination towards healing – as well as the profound results when medical technology is used to support the body’s own processes of renewal. Sofia has a passion for platelet-rich plasma, or PRP, and has been internationally trained to apply the latest medical technology for the administration of PRP. Her qualifications in pathology testing have enabled her to develop individualised pharmaceutical skin treatments that work in sync with each patient’s unique needs. She has brought a team of experienced specialists in hormonal and nutritional therapy, skin care, aesthetic enhancement, and plastic surgery to Amirova Cosmetic Clinic to help her clients achieve complete outcomes and lasting results. Sofia advocates a natural way of anti-ageing, combining well-being with advanced beauty and cosmetic treatments. Nothing is wrong with ageing. The key is to age gracefully without losing yourself and restraining your inner and outer beauty. Sofia Amirova has created a modern beauty oasis for her clientele to enjoy. Experience Amirova Cosmetic Clinic in Rosebery for yourself and let us help you reveal your radiance. Dr John Holbrook studied medicine at the University of Sydney. Originally from the United States he came to Sydney to get a Master’s in International Public Health and felt in love with Sydney. He worked at Royal Prince Alfred Hospital as a part of Multiple specialist teams including dermatology and head and neck surgery. 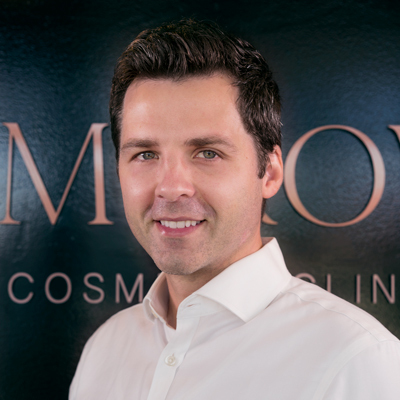 He specialises in minimally invasive facial aesthetics and believes in a patient centred approach focusing on the unique aesthetic of each individual and hot to best highlight those facial characteristics which define the aesthetic of each patient. He is a member of the Australasian College of Aesthetic Medicine (ACAM). He completed training with Merz, Galderma and Allergan in their individual academies for facial injectables as well as with the Derma Medical. He is married with two little girls. He loves travelling and has worked in public health in Rwanda and Brazil. Yvonne has 17 years of experience in the Beauty & Aesthetic Industry. Her International Accreditation truly speaks for itself, having successfully completed a Confederation of International Beauty Therapy and Cosmetology Diploma issued in London, England. In addition, Yvonne has completed a Diploma in International Cosmetology by CIDESCO (Comite International d’Esthetique et de Cosmetologie) certified in Zurich. She also has a Diploma in Body Treatments and a Diploma for Beauty Specialists, both completed in Australia. Yvonne’s background lies in providing outstanding customer service and satisfaction while demonstrating expertise in a range of beauty and body treatments, including use of medical grade lasers to treat a wide range of skin types and concerns. In her previous positions, she has provided comprehensive service to high-end clientele, which resulted in significant customer satisfaction and a generous repeat customer base. Yvonne’s passion lies in educating her clients about their skin and customising a treatment program designed to achieve their desired results. She also has a keen interest in the effects of nutrition on the skin, cultivated from her experience in seeing the vital links between the gut and intestinal function and how it manifests itself on the skin.